Keeping your air conditioning and heating systems running is important. 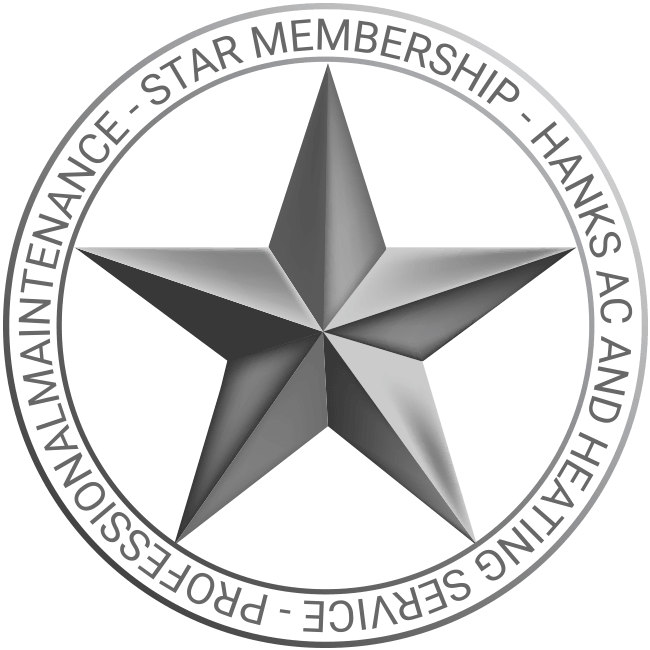 This is why our experts at Hanks Air Conditioning and Heating service offer professional repair, maintenance, and installation services for a variety of air conditioning and heating units. We are dedicated to helping both home and business owners in Kyle, TX keep their buildings comfortable no matter the weather. For over 30 years home and business owners in Kyle have trusted our experts for air conditioning and heater repair and installation. 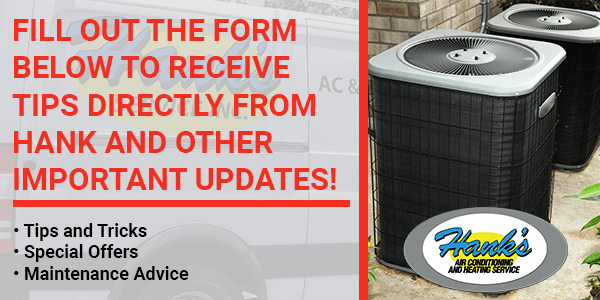 If you have an old or damaged HVAC unit, we can help you by providing our expertise. We pride ourselves in providing a 100% satisfactory customer experience on every job. If you are a home or business owner in Kyle, Tx you can trust our team with all of your air conditioning and heating needs. It's important to keep your home at a cool temperature over the hot summer months. We know that having a damaged air conditioning unit can be a headache, especially in Texas where the average temperature during the summer is over 95º. This is why we offer professional air conditioning repair and installation services for all major brands of air conditioning units. Keeping your existing system running strong is what we do best. We offer a preventative maintenance plan for home and business owners who want to avoid costly repairs or replacements. We also have the expertise you need to repair any damages to your existing air conditioning system. If the time comes where you need to replace a broken AC unit we can also help. We work with some of the top manufacturers in the industry and can help you choose the right unit for your building. Trust our experts to keep you cool during the summer. During the winter it is important that your home remains warm and comfortable. This can be difficult if your heating system is older or damaged. We offer expert furnace inspections and repair services for home and business owners in Kyle, TX. We are constantly training to handle any issue your furnace may be having and are trained to work on a variety of units. We service all styles of models including gas, steam, oil, electric, and propane furnaces. If you think your furnace is malfunctioning then you should contact our experts. We have fully licensed HVAC contractors in Texas and can work on a variety of issues. If the time comes for you to replace your worn out furnace we can help you choose which unit will work best for your home. Trust our experts if you need furnace repair or furnace replacement in Kyle. Most homeowners are shocked when they see their summer and winter utility bills. Keeping your home comfortable year round can get expensive quickly, especially when one of the components of your HVAC unit is not functioning properly. From improper ductwork to dated thermostats, your utility bill can be affected by how efficiently your systems are functioning. We specialize in working on homes to remedy these issues which may be causing your system to perform poorly. If you want to install a new smart thermostat or air handler in your home we can also help. Saving money on your energy bills has never been so easy. Trust our experts to provide you with the best HVAC system installation and repair services in Kyle. If you are a property owner in Kyle, TX with a commercial building, then it is likely at some point that you may have to repair or replace the large HVAC units on your building. This can be an expensive and time-consuming process, which means as a property owner you are affecting both your employees and clients. Our team is trained to quickly diagnose and provide repairs for any malfunctioning commercial HVAC system. We can also help you choose a replacement unit if the existing HVAC unit is not able to be repaired. In addition to this, we can also provide preventative maintenance for units that are currently working but may be in need of a tune-up. Trust our experts to keep your commercial building comfortable year round. Our experts provide professional air conditioning and heating repair and installation services for both home and business owners in the Kyle, TX area. Contact our experts today by filling out our online contact form or by calling us at 512-961-5221 to schedule an appointment. Ryan was the technician that arrived at my house. He was very friendly and polite. He was also knowledgeable of his work and finished everything quickly while explaining what he was doing. The experience was an A plus!